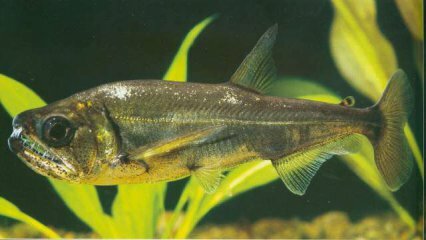 Practical Fishkeeping forum moderator Bob Mehen takes a look at 10 fish that have taken a beating from the ugly stick. 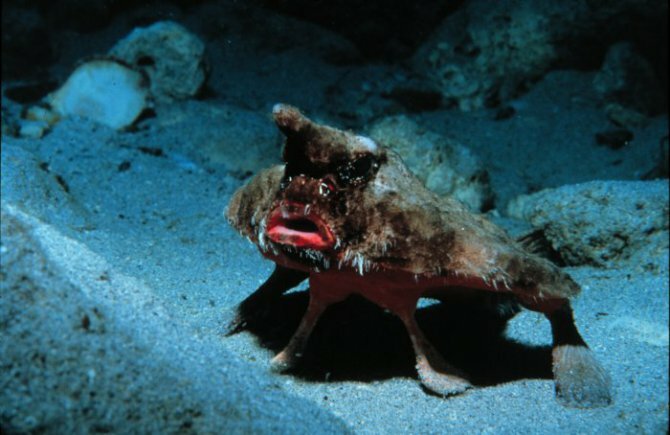 The world of fish is full of creatures of great beauty, but there is a darker side where form follows function and aesthetics don't get a look in, and if they did they'd probably run off screaming. A good number of these monstrosities come from the oceans depths where the light of day never reaches – thankfully. 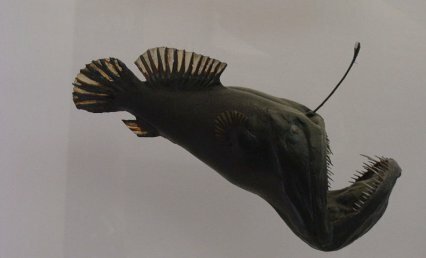 Angler fish (pictured above) in all their varied forms have to find a place in this list somewhere. When the majority of your kind look like an experiment with hybridising porcupines, man traps and deflated footballs then you're seldom going to win any prizes in a beauty contest. 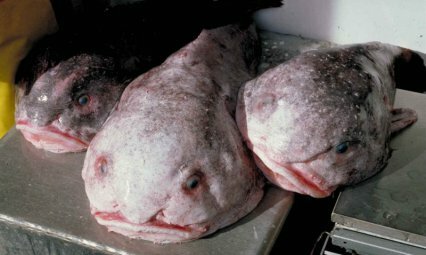 Now there are some more attractive species out there, and it can hardly help when the poor things are usually seen post mortem after being dragged out of the abyssal zone, (most of us would not look at our best if the reverse happened to us), but never the less the majority of these fish are the stuff of nightmares. In the same order as the anglers, comes this beauty - the Roughback Batfish. While not in the same horror show category as its cousins, it still looks like it should have a good shave before it tries make-up again. These were always going to be here somewhere - just plain ugly - no wonder they look so depressed. If Helen of Troy was the face that "launched a thousand ships" - then this probably sank them. 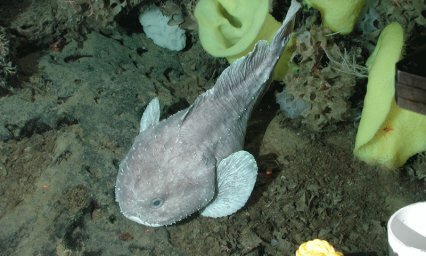 The Wolf eel generally spends much of its time hiding in caves and crevices. We don't need to ask why really do we? Another one best left in darkness, two miles down. This fish almost seems to know it's no oil painting. 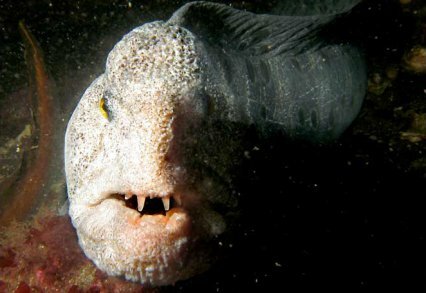 It spends much of its time buried in sand with just its eyes visible waiting to ambush unwary prey - I suspect it would be just as successful if it smiled at them, to be honest. What comes to mind when you think of sharks - sleek, streamlined predators cutting through the sea like a knife? Well I suppose the Goblin shark can't be blamed that evolution had a different plan for it. 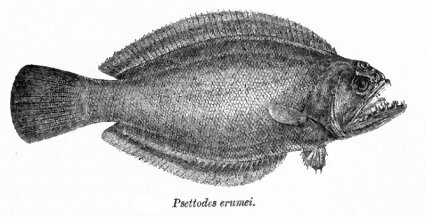 Flatfish are seldom pretty, but the Indian Spiny turbot, is among the least lovely. I'm not aware of any trees in the world's oceans - but judging by its face this fish found an ugly tree of huge proportions, swam its way to the top and hit every branch on it as it fell down. Be thankful this is just an etching - you don't want to see a photograph. Just in case you thought it's only marine fish that have beauty issues here's a stunner from freshwater. In the family Cynodontidae, or Dog-toothed characins they have a problem with teeth it seems. The problem appears to be they borrowed them from a sabre-toothed tiger, and despite the fact they don't really fit, and they haven't given them back. All the above fish are at least as nature intended, unlike the poor blighter which is my final choice. Parrot fish are a hybrid of uncertain origin - bloated and deformed, usually unable to shut their own mouth. Just to really put the icing on the cake they are often sold dyed or even tattooed! 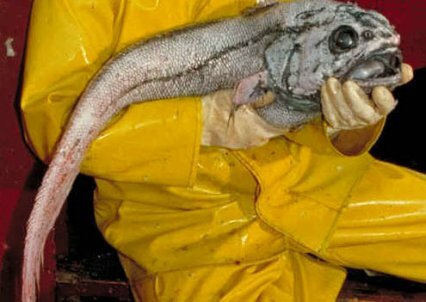 They really show however ugly to our eyes nature makes things - we can make them worse. This is an item from the Practical Fishkeeping website archives. It may not be reproduced without written permission.